Want to get more involved with your local LGBT+ community but don’t know where to start? Going to events can be a good way to meet new people and feel part of a wider, inclusive community. We’ll update this page regularly with LGBT+ event listings in Kent. The first Pride parades were political rallies, held to increase LGBT+ visibility and to protest against prejudice in society. 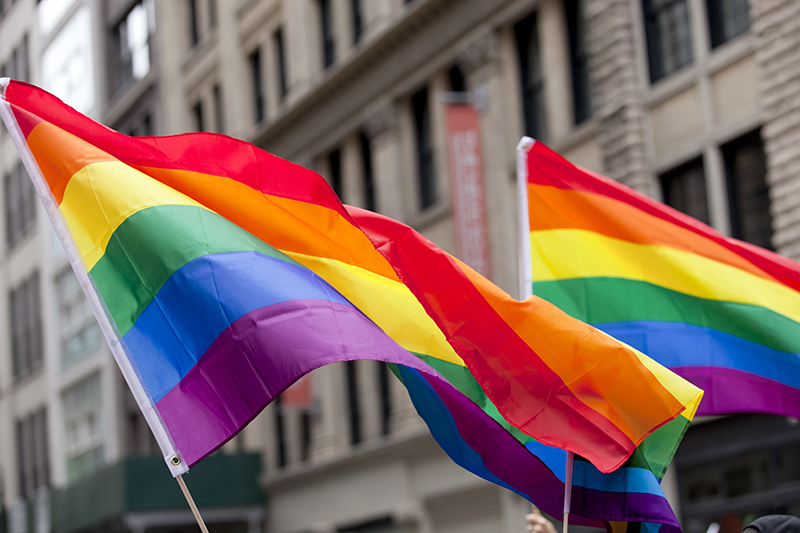 You can find out more about the history of Pride here. Today Pride parades, festivals and parties are still political events – where LGBT+ people can come together, make a statement by being themselves in public and continue to fight for equality – but they are also a brilliant opportunity to celebrate in a safe, inclusive environment. Specific Pride events – run just for certain parts of the LGBT+ community – are also held every year. These are an important way for communities to come together and raise awareness of the issues that affect certain groups, such as LGBT+ people of colour or trans and gender non-conforming people.